We are pleased that you have chosen Brilliant Smiles to meet your dental needs. Our philosophy is to treat you with the same level of personal attention and professional care that we would provide our own family. The goal of this practice is prevention. The prevention of oral disease is less traumatic and less expensive than treating a problem after it occurs. Our patients receive excellent, comfortable dental treatment. 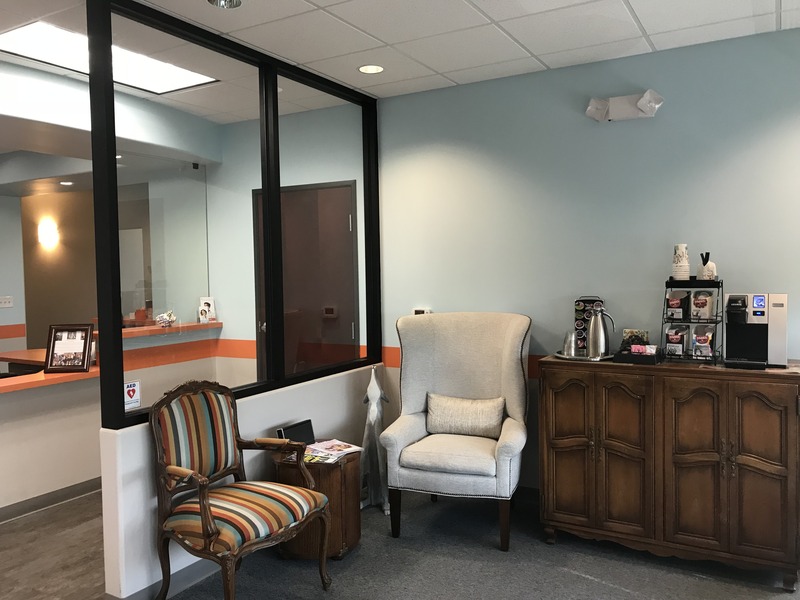 Dr. Glenda Smith, Dr. Grant Glauser, Dr. Kathleen McNeil, and Dr. Gayanne DeVry all strive to provide you with excellent dentistry and great patient care. 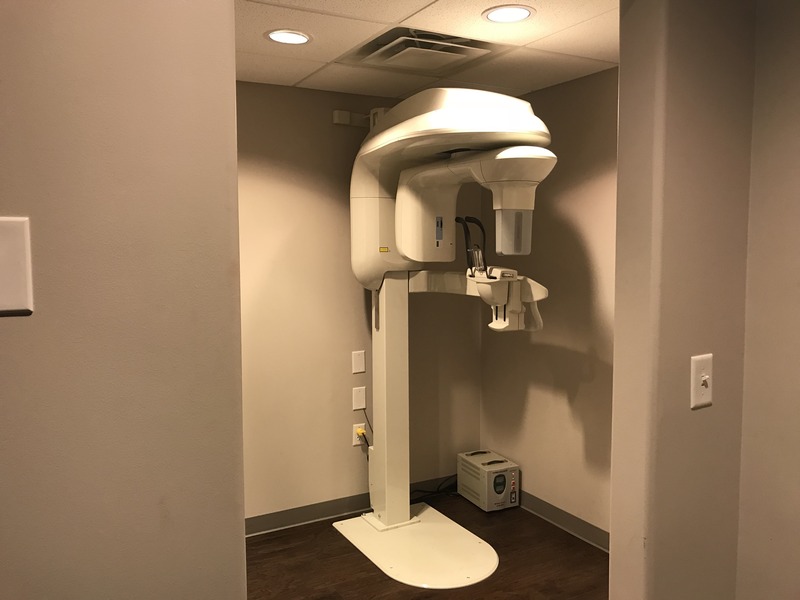 We offer all aspects of dentistry under one roof, so that you are able to complete your treatment in the comfort of our office. We are a team that truly cares about you as a person, taking the time to listen and discuss your concerns. We invite you to come and visit us today. We accept Mastercard, Visa, American Express and Discover credit cards as well as cash and personal checks. we also accept insurances. To find out if we accept your plan, please call our office. 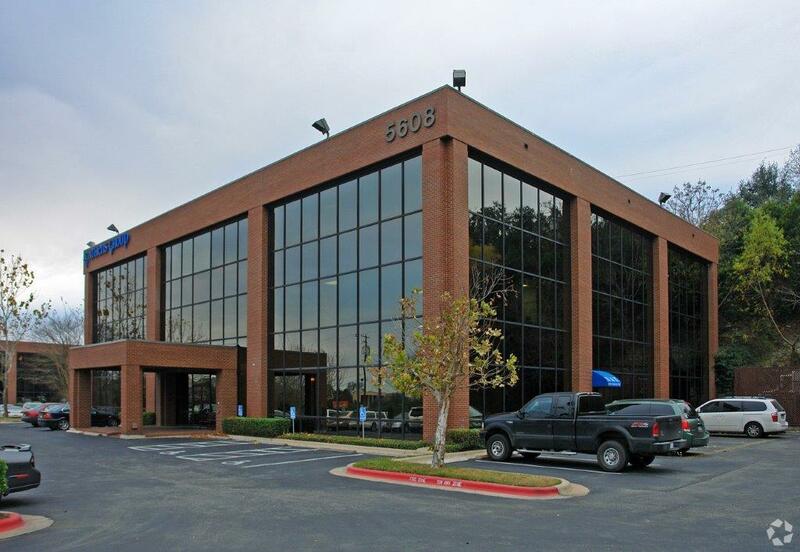 Our office is located at 5608 Parkcrest Dr. Suite 250, Austin, TX 78731 with ample parking in our lot. Please enter your zip code or city, state below for door-to-door directions.